2015 Mercedes-Benz G 350 BlueTEC 7G-Tronic for sale! 2012 Mercedes-Benz SLK 350 7G-Tronic for sale! 2007 Mercedes-Benz ML 350 7G-Tronic for sale! 2008 Mercedes-Benz S 500 7G-Tronic for sale! 2014 Mercedes-Benz C 180 9G-Tronic for sale! 2019 Mercedes-Benz CLA 200 7G-DCT for sale! 2015 Mercedes-Benz C 180 9G-Tronic for sale! 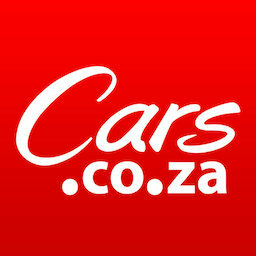 Get daily alerts for new listings of "Mercedes g"
Get daily alerts for new listings of " Mercedes g "